How You Can Stay Healthy And Still Drink Coffee – Helping the Emerald Coast move, feel, and live better! We have all heard someone say that drinking too much coffee “can’t be good for you.” But new study evidence is contradicting that common claim and doing it in a pretty substantial way. A 10-year study recently unveiled at the European Society of Cardiology Congress in Barcelona, Spain, concluded that people who drank four cups of coffee per day had an astounding 64 percent decrease in their risk of dying from any cause. Especially interesting in the study was that among those 45 and over, every two cups of coffee ingested daily lowered their risk of dying by 30 percent. Two additional studies, published in the Annals of Internal Medicine in 2017, found a link between drinking coffee regularly and low mortality risk. The first of these studies used participants from a varied group of individuals in the United States. Participants included Latinos, African-Americans, Caucasians, Native Hawaiians, and Japanese-Americans. In that study higher coffee consumption was linked to a lower risk of death for everyone except Native Hawaiians. The second study involved participants from 10 countries across Europe, involving more than 521,000 people. This study resulted in researchers reporting a connection between coffee consumption and lowered risk of death from any cause. There was no variance between countries. Additionally, across all of the studies done on coffee, those who drank more coffee were found to have a 7 to 12 percent lower risk of premature death, including decreased heart-related conditions, a lower instance of stroke, and a lesser chance of fomenting digestive diseases. Incidentally, the darker the roast, the more efficient the coffee. So, don’t be afraid to reach for a second cup of coffee. The evidence is proving that the best part of waking up, staying up, and going about your day is with coffee in your cup! Share This Article with a Someone Who Doesn’t Think Coffee Is Healthy! 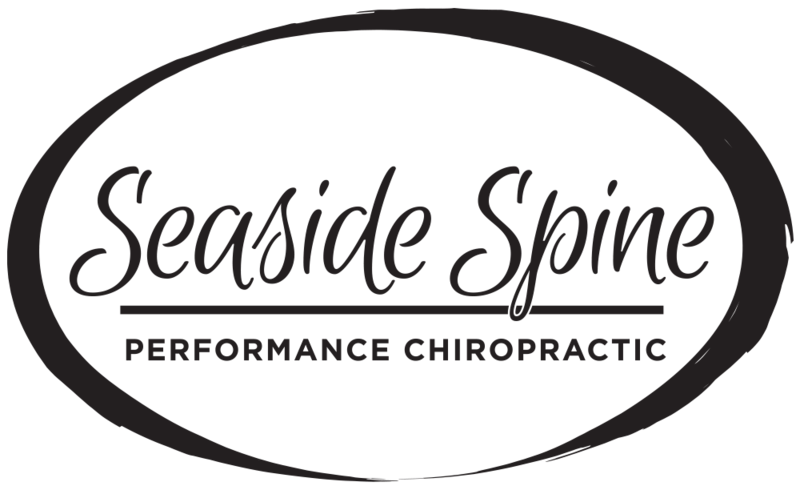 To learn more about what to eat and drink to stay healthy, “like” our Facebook Page and schedule an appointment with Dr. Barbee of Seaside Spine, Destin by calling (850) 460-2362 TODAY.